Direct Response, a large contact centre operator in the UK, has secured an Acquisition Financing from BOOST&Co. The facility will allow management to pursue its buy and build strategy to expand its business throughout the south west of England and become one of the largest independent contact centre operations in the UK. The best way to understand how your company could use acquisition finance is to look at the way other businesses have done it. In this case study you will learn how our funding enabled two management teams to accelerate growth through ambitious acquisitions without heavy dilution of the owners’ equity. Everything you need to know about using venture debt for smarter growth. 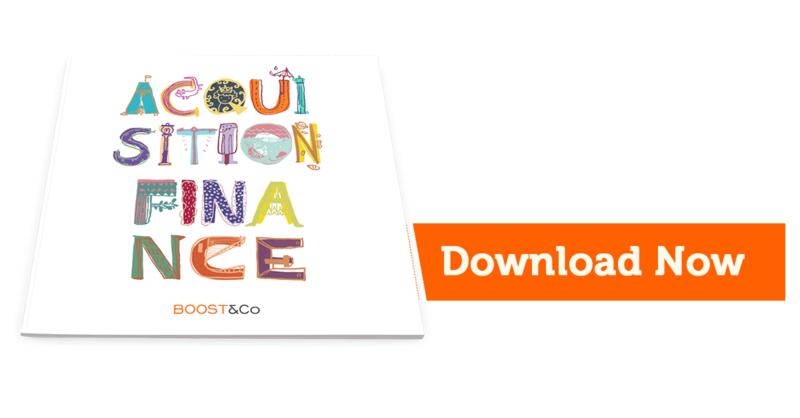 Download our PDF guide to find out what it takes to be successful in your application to BOOST&Co. Is SaaS and the as-a-service model the future of business? BOOST&Co Limited is registered in England, company number 07728296. Its principal place of business is 4th Floor, 15 Crinan Street, London, N1 9SQ and its registered address is Cheltenham House, Clarence Street, Cheltenham, GL50 3JR. BOOST&Co Limited is authorised and regulated by the Financial Conduct Authority. It is included in the FCA register and its registration number is 711918.